No other exhaust will beat this one in mellow refinement. 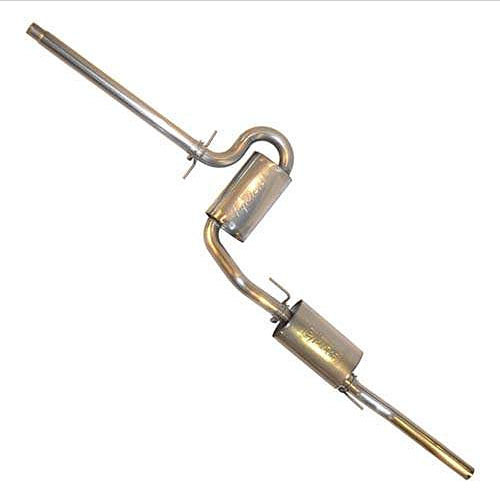 With 2.5" diameter mandrel bent stainless steel tubing, this system sports two stainless Borla mufflers. Like all our exhausts, it is made with mandrel bent tubing for high flow. Equip your Jetta VR6 with both excellent performance and pleasing sound.